Read the official Laney BSU's newsletter, the Defender online. 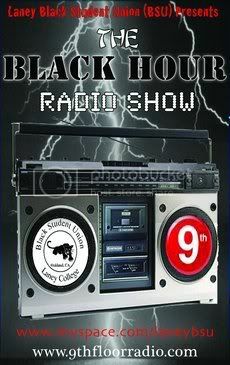 Listen to the Laney BSU's monthly radio show, The Black Hour on 9th Floor Radio. Or you can check out our exclusive Laney BSU Photo Gallery.